Kungsleden has signed a lease agreement with Lernia Utbildning AB in the property Keflavik 1 in Kista north of Stockholm. 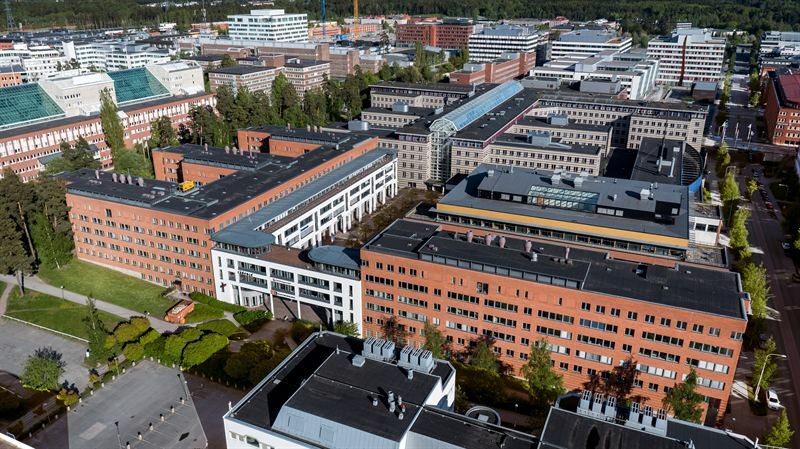 Kungsleden AB (publ) has recently signed a lease agreement with the education company Lernia Utbildning AB in the property Keflavik 1 in Kista. Lernia is one of Sweden’s leading companies within the fields of education, staffing and outplacement. The company is owned by the Swedish state and has its head office in Stockholm. Keflavik 1 is a modern office property and part of Kungsleden’s Kista Cluster, featuring a high level of availability to the Kista Galleria (shopping mall), restaurants, cafés as well as the metro and commuter trains. With Lernia as tenants the occupancy rate in Keflavik 1 increases to 86 percent. “I am happy to be able to welcome Lernia to Kungsleden’s property Keflavik in Kista. Lernia is a large and professional company with skilled employees who will now move into new premises that suit their needs. To be able to quickly offer premises to businesses with specific demands and needs shows to the strength of our cluster strategy”, says Christofer Elg, Property Manager at Kungsleden. “It is important for both our customers and employees that our premises are available, enjoyable and flexible. Kungsleden’s premises in Keflavik fulfill these demands with the close proximity of Kista Galleria, transportation, but also how the premises are designed. We now look forward to developing our Kista operations together with our employees and our landlord”, says Liselott Mannberg, Premises Coordinator at Lernia AB. The information was provided for public release on 29 December 2015 at 7:00 a.m.